"Bring more Americans." That was the edict handed down by Phog Lounge co-owner Tom Lucier when we bought our tickets for the return of Regina's Library Voices and Will Currie and the Country French (Waterloo). So Awake, You Sleepers! and come Party Like It's 2012. Discover two great Canadian indie alt-pop bands (and get Windsor's Dave Russell and the Precious Stones for a three-pack) for only $8, less than the price of a movie ticket. Library Voices are touring in support of their latest release, Summer of Lust, the follow-up to 2010's Denim On Denim. 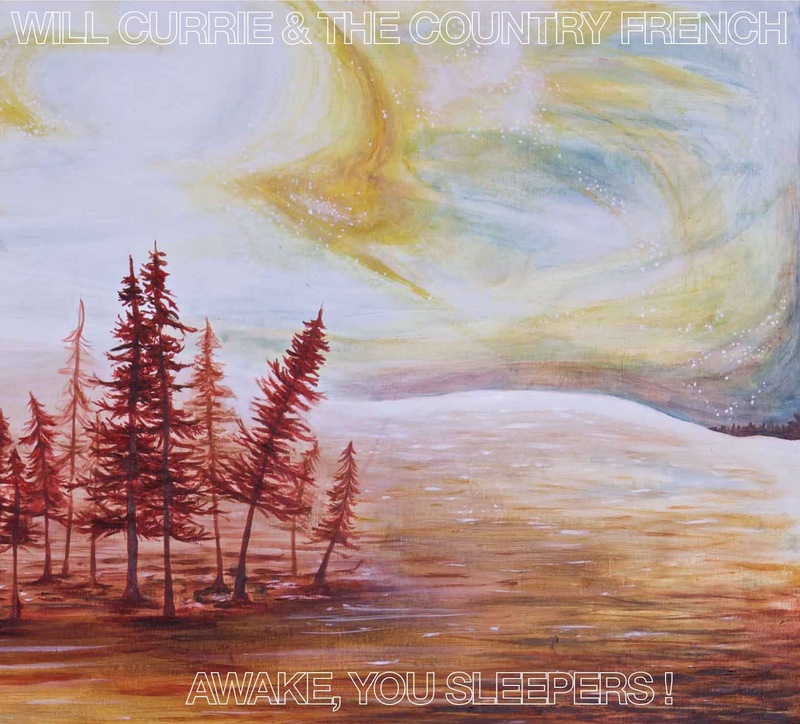 When we saw Will Currie and the Country French (Waterloo) at the Phog last October, the band was preparing for the release of their first full-length album. They had already been championed by Sloan (who will be in Detroit at St. Andrews Hall on Nov. 11) and signed to Sloan's Murderecords label on the strength of their first EP. It took almost another year, but Awake, You Sleepers! finally made its debut earlier this month. be sure to let Tom, Frank or Joe know!